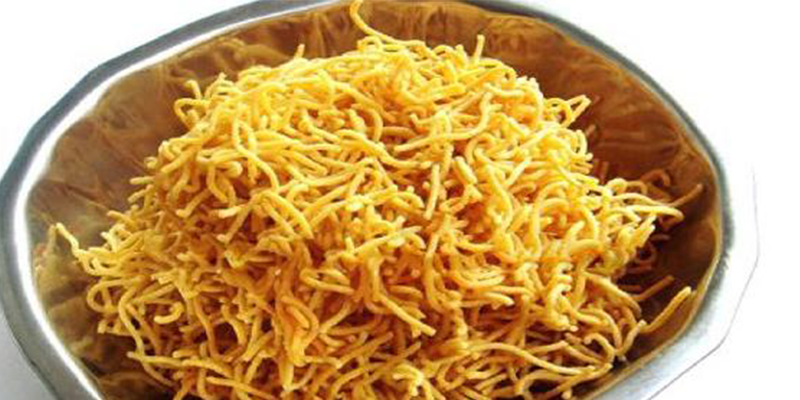 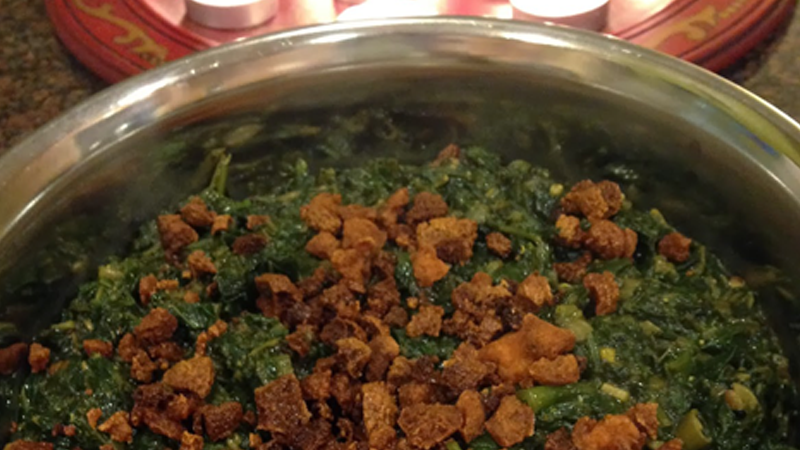 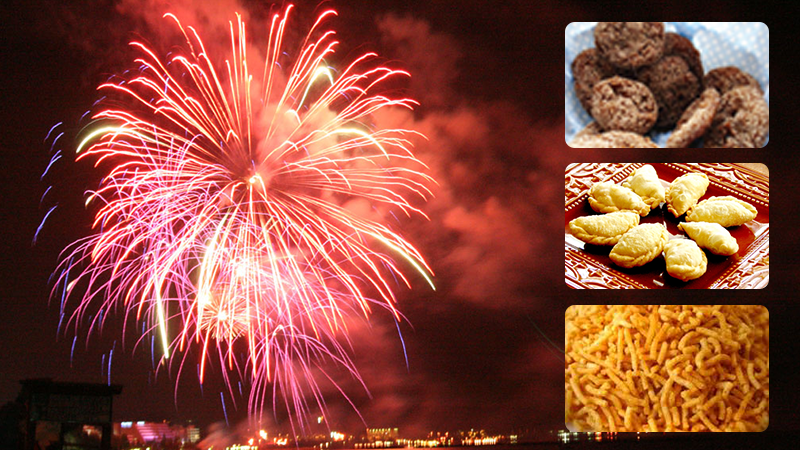 Home Food Diwali nostalgia: Munching our traditional snacks can never go old! 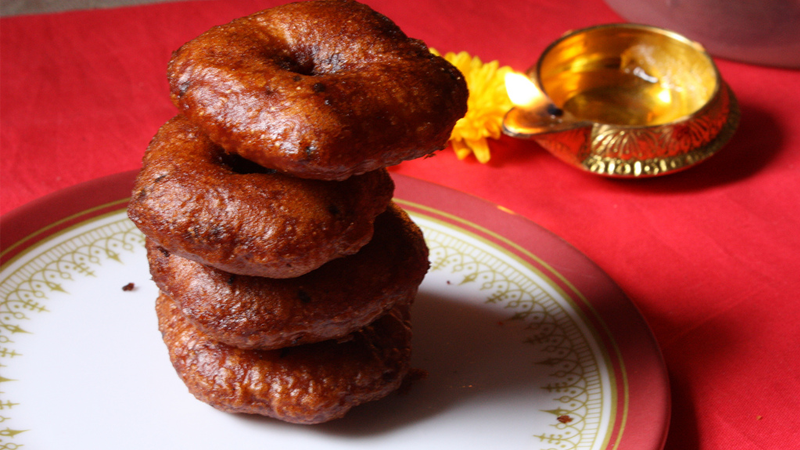 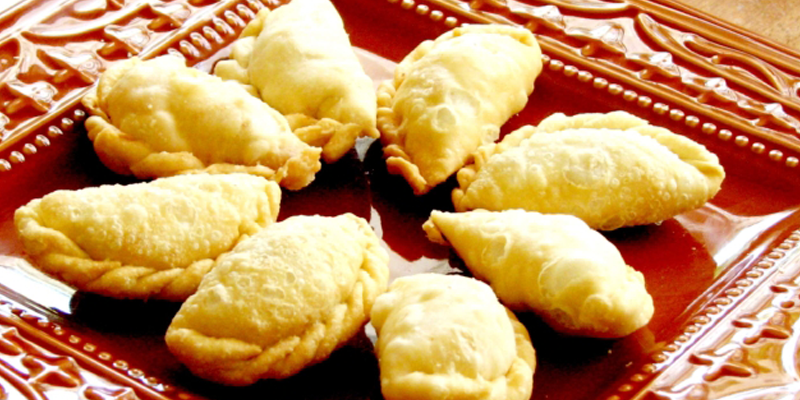 Ghugra: This traditional Gujarati pastry can be sweet or savoury. 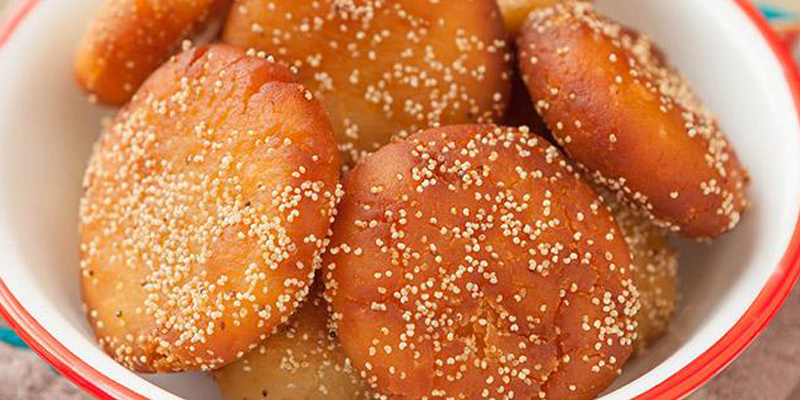 Stuffed with vegetables or dry fruits and khoya, this snack definitely flies off the plate once served. 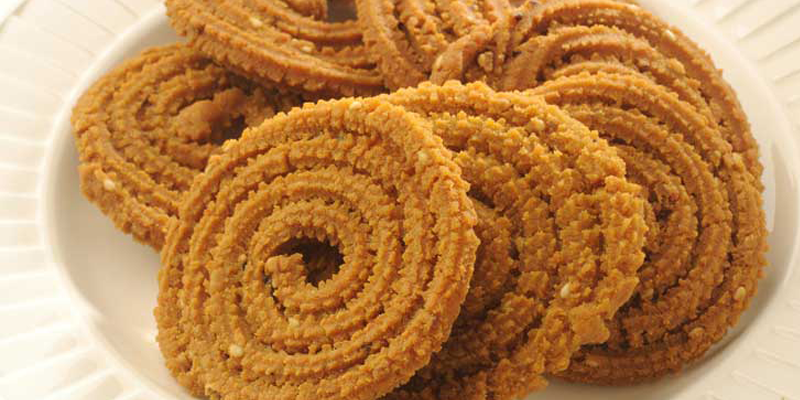 Mullu Murukku: The crisp and crackling spirals of murukku made with dal and butter is one of the most loved Diwali snack down south.